series of disjointed episodes about a very interesting person. 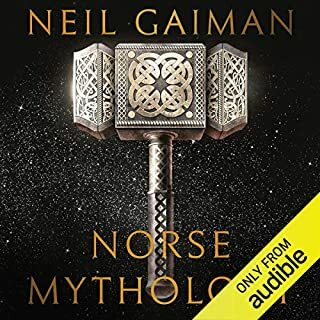 this audiobook is a light read but I really loved the narrator's performance. this really made it worth the purchase. 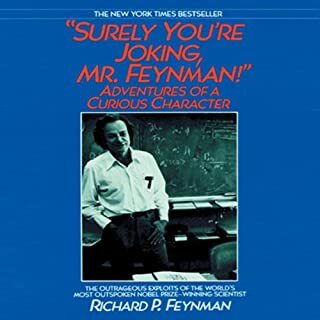 he brought the character of Richard Feynman to life for me.